very bad performance in terms of voice quality in both incoming and outgoing calls. invariably everyone to whom i make calls and received calls from, complains the voice is brocken and not clear. XOLO has to do something for this. When i connect head set some disracting sound is coming while making nad recieving calls. Please some one help me on this..please help. AnonD-256660, 22 Apr 2014I want to buy Xolo Q 1100 because of its looks and the same specification as that of Sony Expe... morebest phone will be xolo q1100 . works faster than xperia c.
AnonD-252315, 09 Apr 2014Can i please know about the battery back up of xolo q1100 ... does it give battery perfomance ... moreIf using internet then take charger with you always. very bad battery backup. today only i bought xolo q1100 at rs.12008/- on snapdeal app. i was using xolo q900 for last 3 months. first impression i didn't like q1100 feels like plastic toy phone and display of the phone is very poor, colours are not good, i compared display with q900 with same page, build quality feel and display of q900 is far better than q1100. i think i did a mistake buying this phone, before buying feel the phone or any product first this is the lesson. kalmax, 23 Apr 2014how can i install or set up internet facilities on my hand set just recharge ur internet plan and take internet setting to ur sim provider and install it. then on data connection in menu setting.go to data usage and on it also. then start internet. 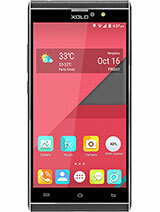 Vishal goswami, 22 Apr 2014I have purchased this mobile from my local dealer & i am first time experiencing xolo mob... moreis Xolo1100 is gsm + gsm or CDMA + GSM? 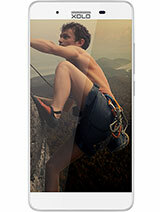 this phone as custom rom or not ? 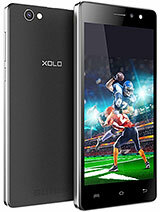 I have purchased this mobile from my local dealer & i am first time experiencing xolo mobile. i used this mobile & i get some advantage that it play game very smootly with snapdragon processor (i tested nfs most wanted, virtua tennis, blade slinger, subwaysufers, etc).it also look premium. 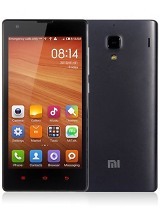 All thing are good about this mobile but disadvantages for this mobile are 1. It get overheat fastly 2.its camera is not too good 3.its music player style & equalizer is so bed . But overall it is good at price around between 13000-15000rs. 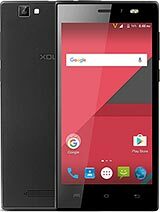 I want to buy Xolo Q 1100 because of its looks and the same specification as that of Sony Experia C.
Its cost is less and same specification ? 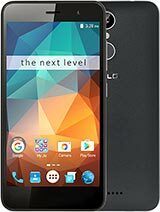 Please suggest which phone should I buy ? manash, 19 Apr 2014i bought this cell 5 days back from store(e-mall kolkata) the problem i had face is that the c... moreDid you took your mob to Customer care ..wat they say..do they have any answer for this ..or r they totally blank.. i am also facing Heating Problem. Sooraj, 18 Apr 2014Hi frndss' my headset is also not working.. some time the volume increases some time it d... moreI am also faceing the same problem in my q1000s . after doing it to factory setting it stopped now. May be some app was creating the problem. But let see in future the problem again happen or not. If you have found any solution than please reply. 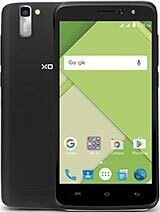 Hi...i purchased a XoloQ1100 today. but now i cannot delete any of my contacts and all the contacts are unsynced. why is it happening....please help me out in deleting contacts.